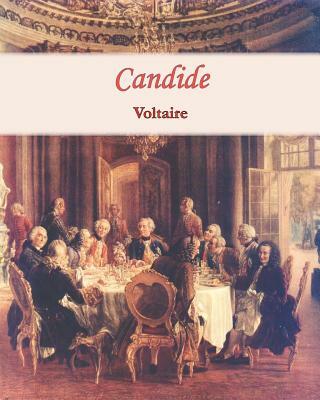 "Candide" by Voltaire was created by Charles Jones and William Arscott at the LaNana Creek Press in an edition of 50 copies. It was set in Lutetia Roman, 16pt for the English translation and Lutetia Italic, 16pt type for the original French Text. It is printed on Magnani Pescia cream paper. The images are original etchings by William Arscott and were printed from the original copper plates. The individual signatures are hand stitched and housed in a clamshell box covered with Chinese red silk book cloth over boards.